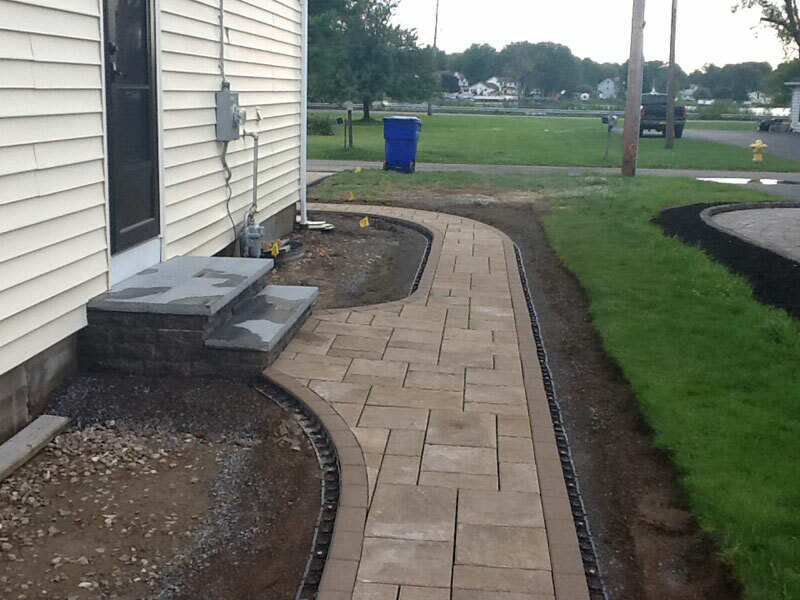 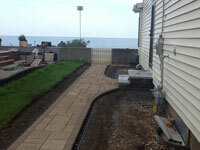 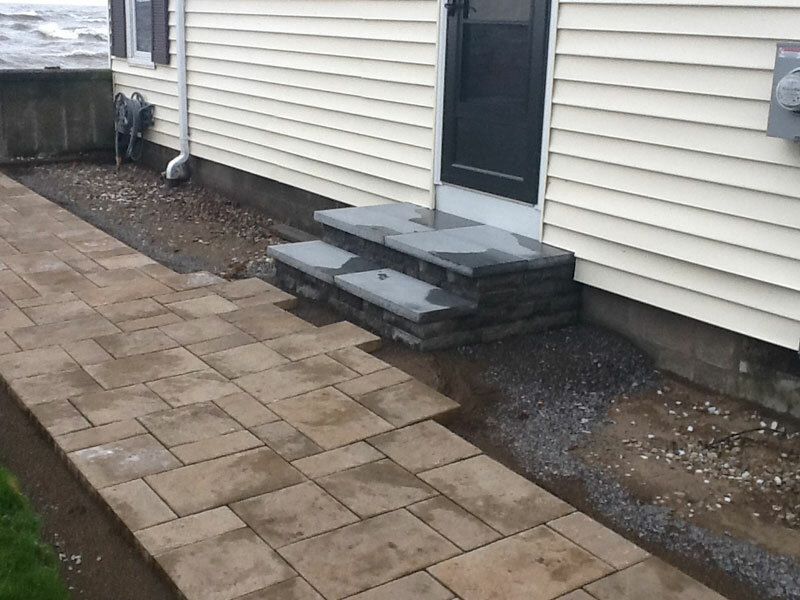 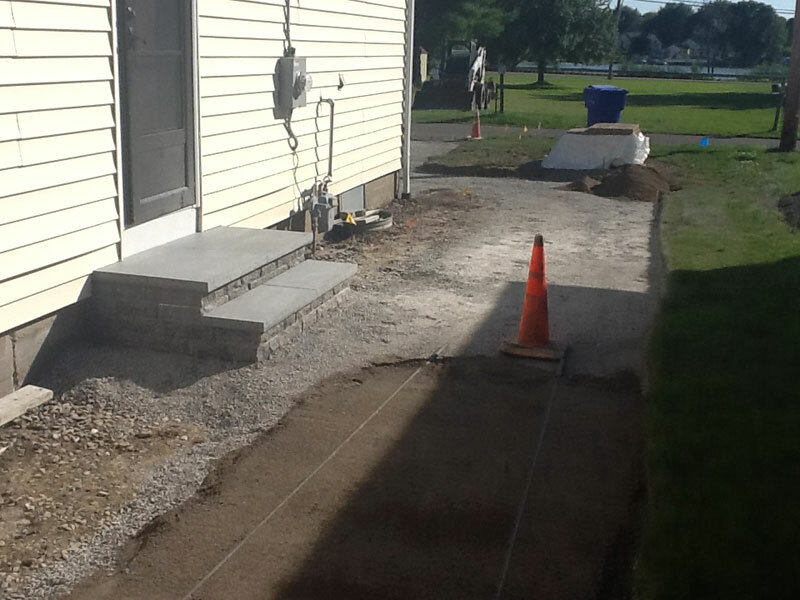 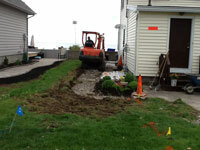 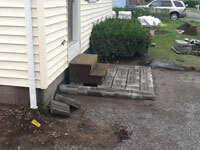 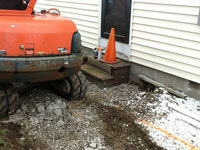 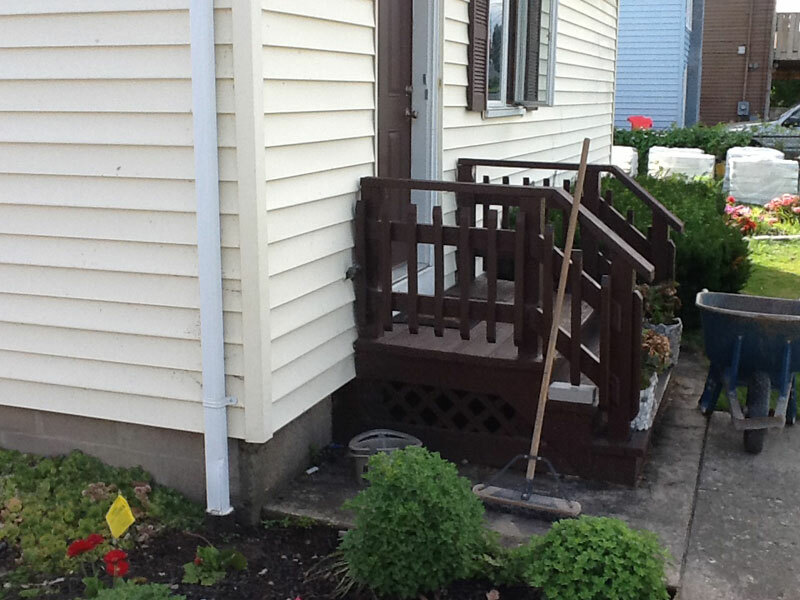 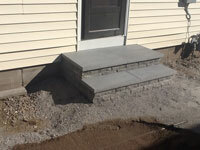 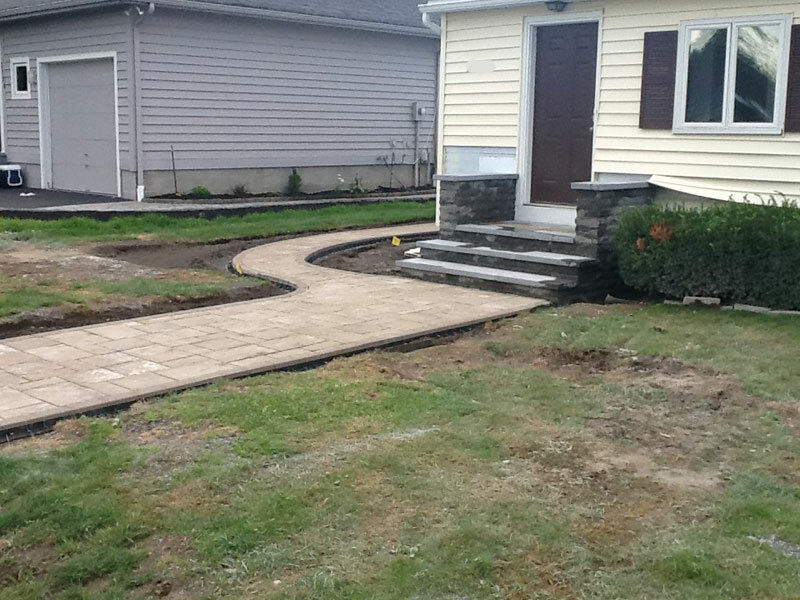 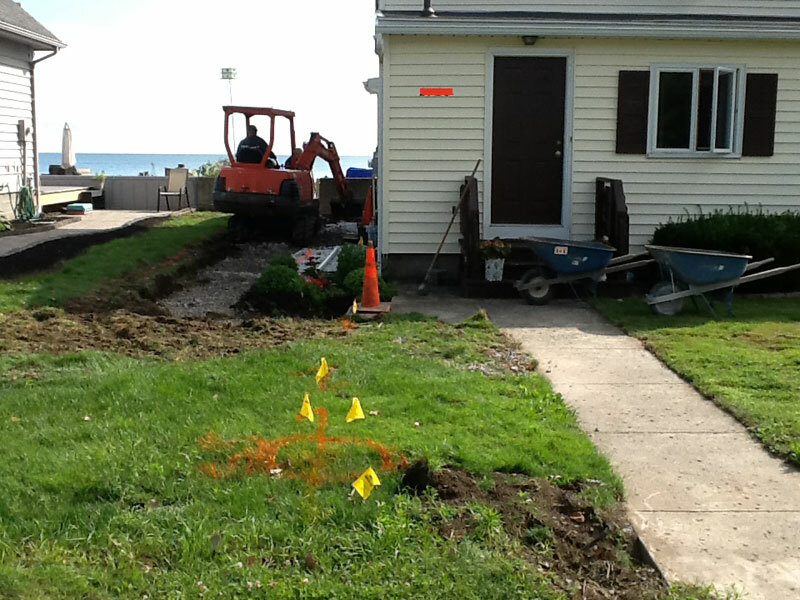 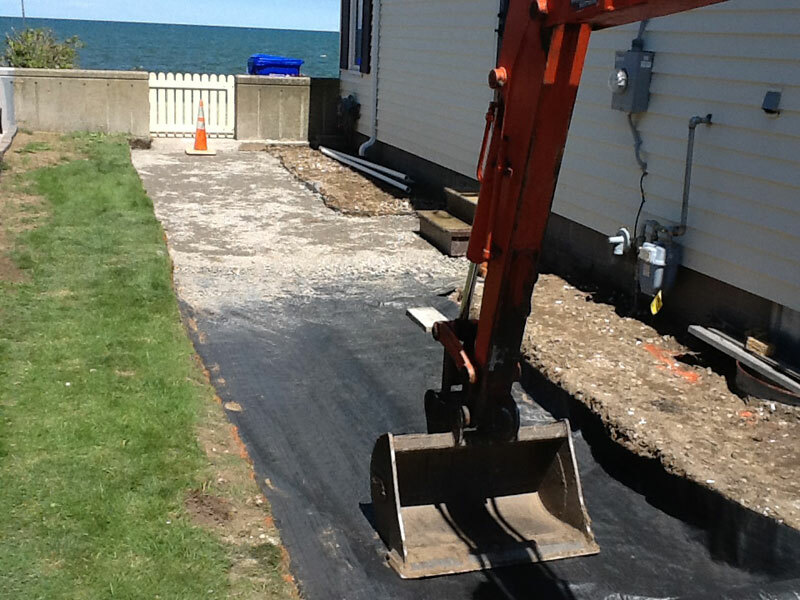 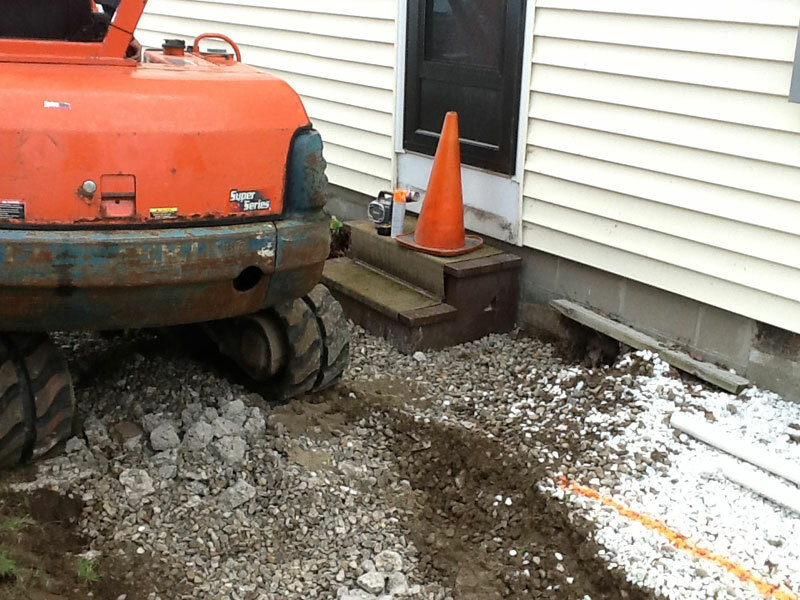 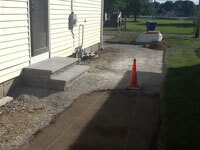 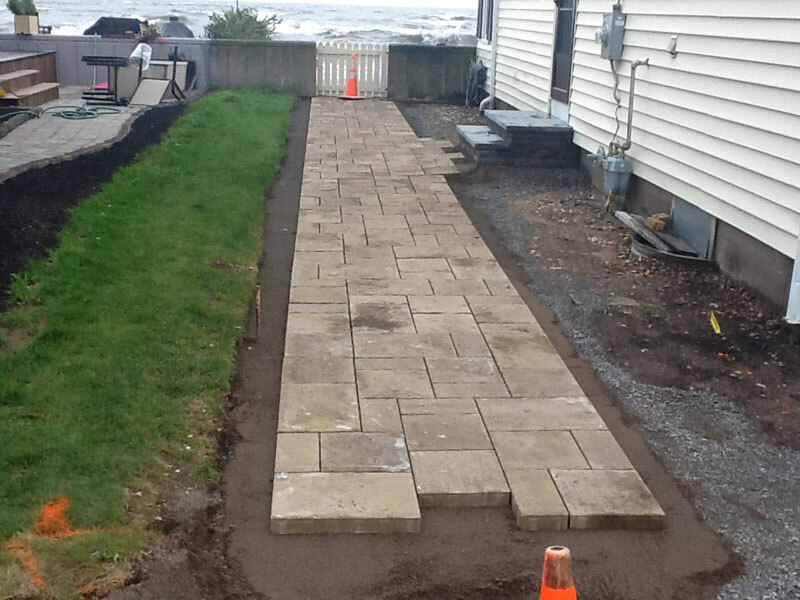 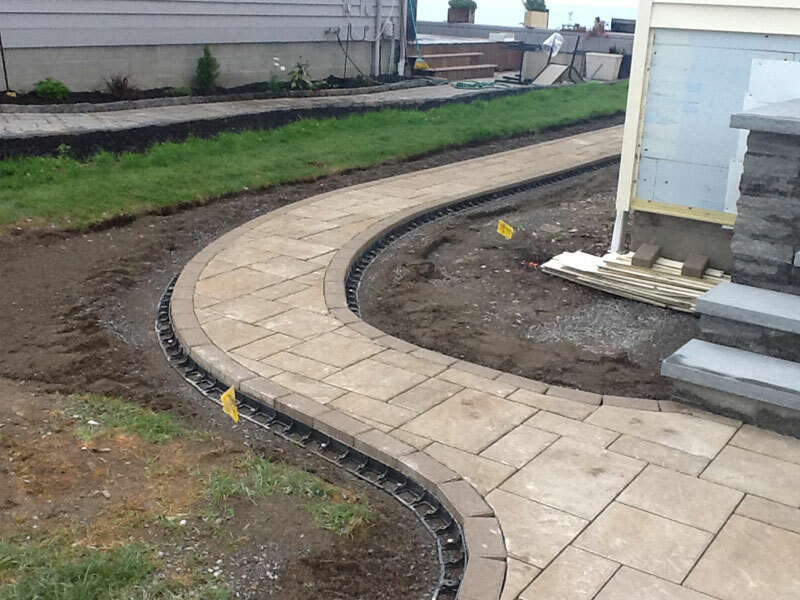 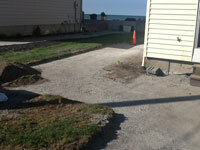 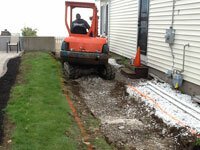 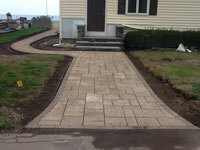 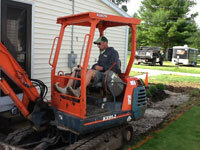 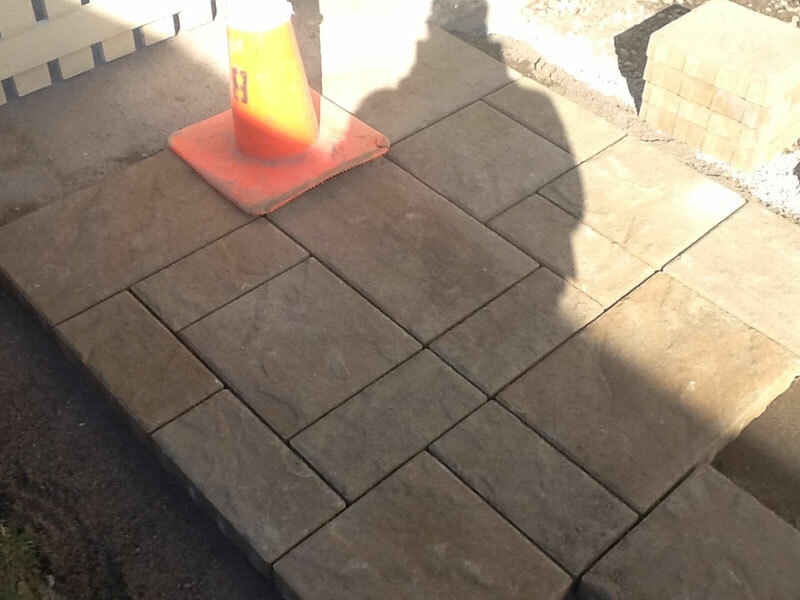 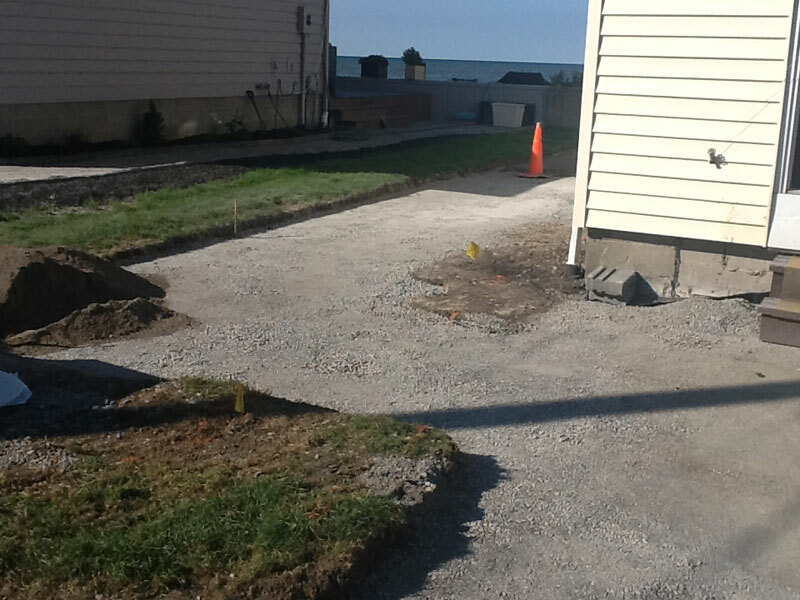 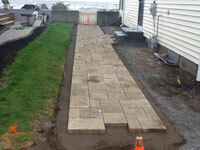 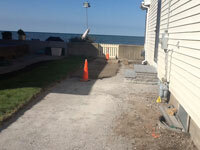 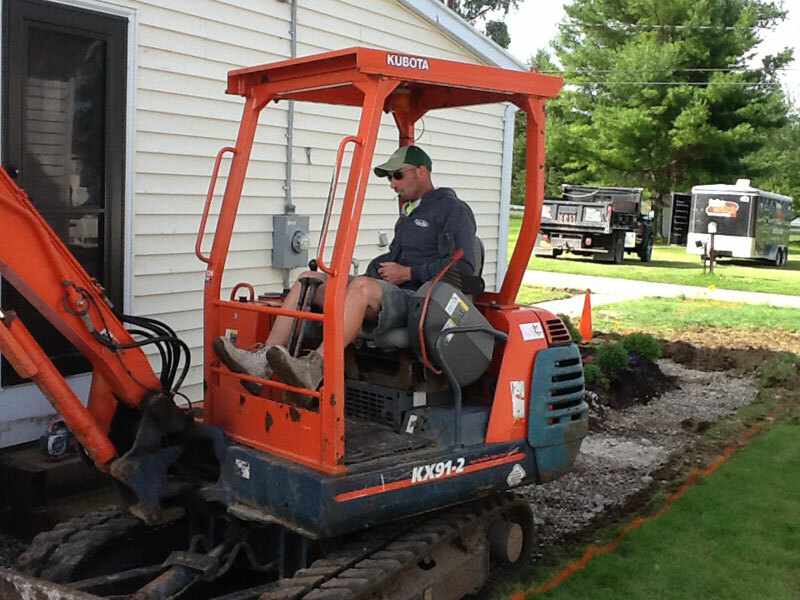 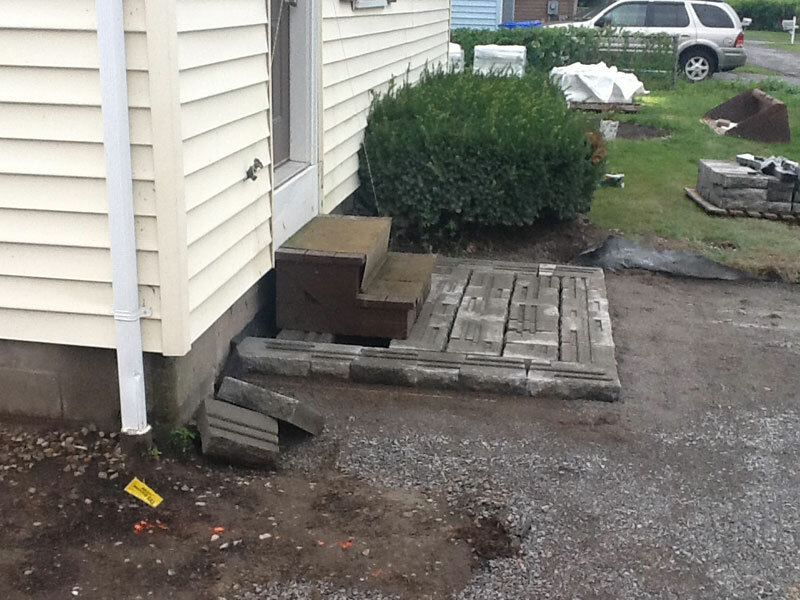 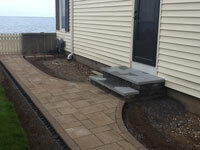 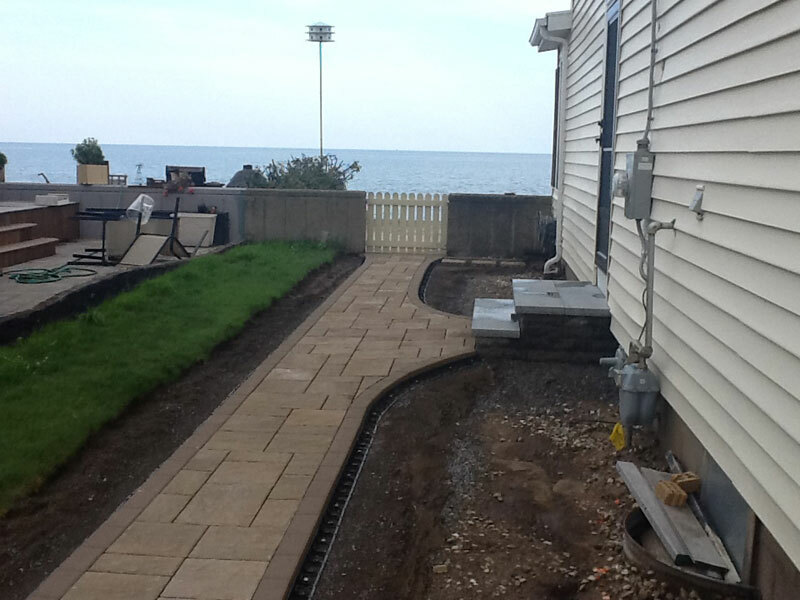 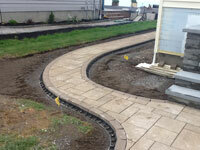 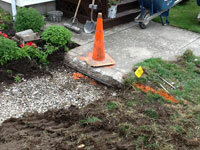 John Carr is so excited to have John Welch Enterprise install a new sidewalk! 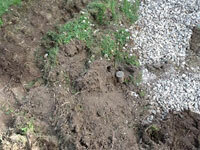 The one that's there has been patched up so obviously it looks awful! 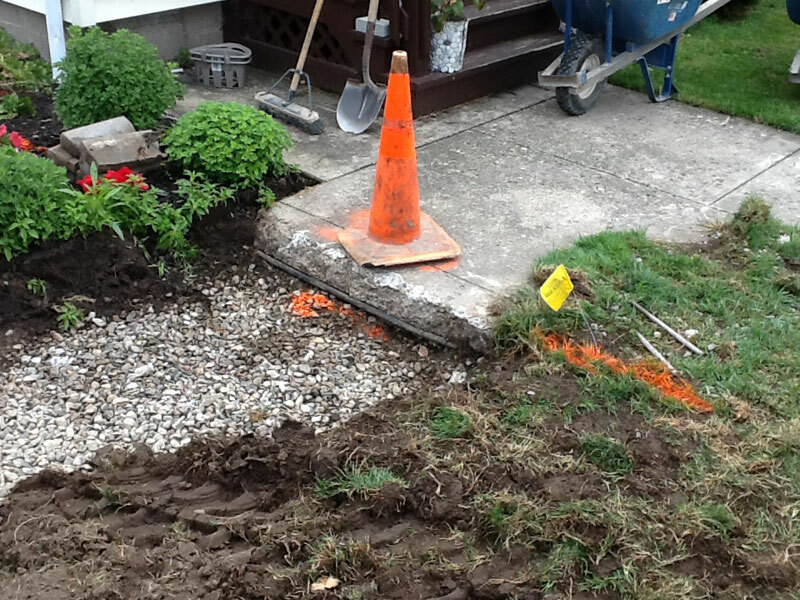 But not only that; it's a trip hazard. 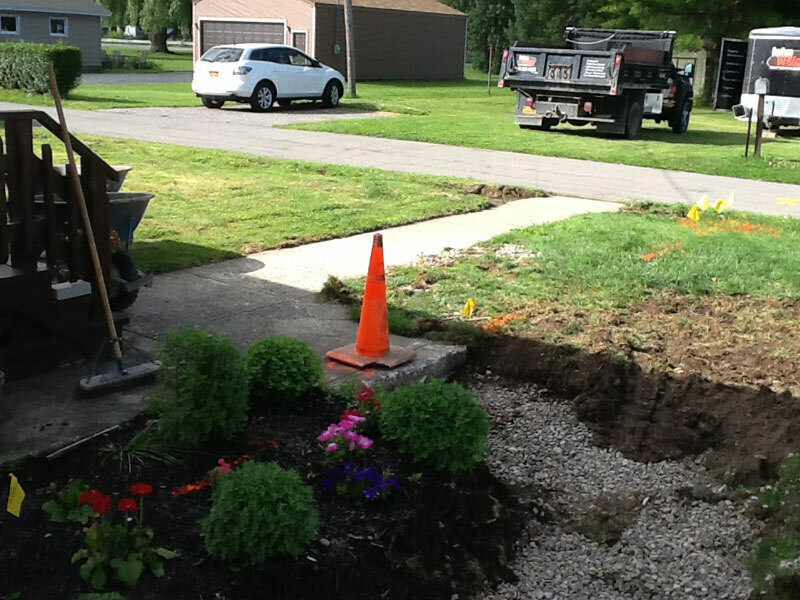 Not a good thing. 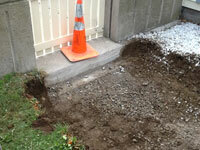 Many times you just don't think of the safety issues with broken & cracked concrete because you're focusing on the looks. 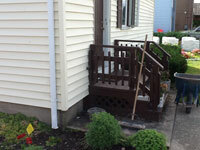 We certainly don't want anyone getting hurt, especially when it can be corrected properly. 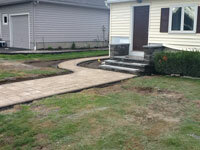 John Carr hired John Welch Enterprise to make totally remake this sidewalk and we have some pictures to show you the progress. 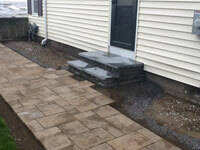 You can hire John Welch Enterprise to do all kinds of work for you, click the banner at the bottom of the pictures to go to John Welch Enterprise website to see all the project they can do for YOU!